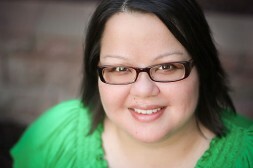 There are lots of great things happening here at Red Lotus Photography, dear Reader! We moved to a new studio space, just minutes from the Pittsburgh Zoo. 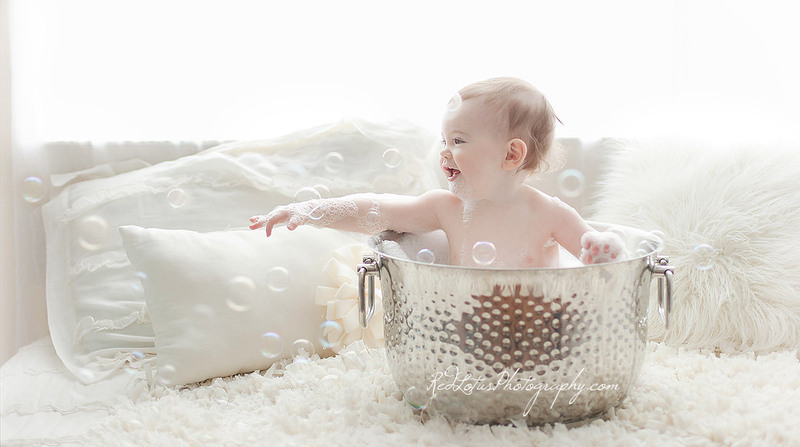 We’ve welcomed more babies this year than ever before with custom newborn sessions. 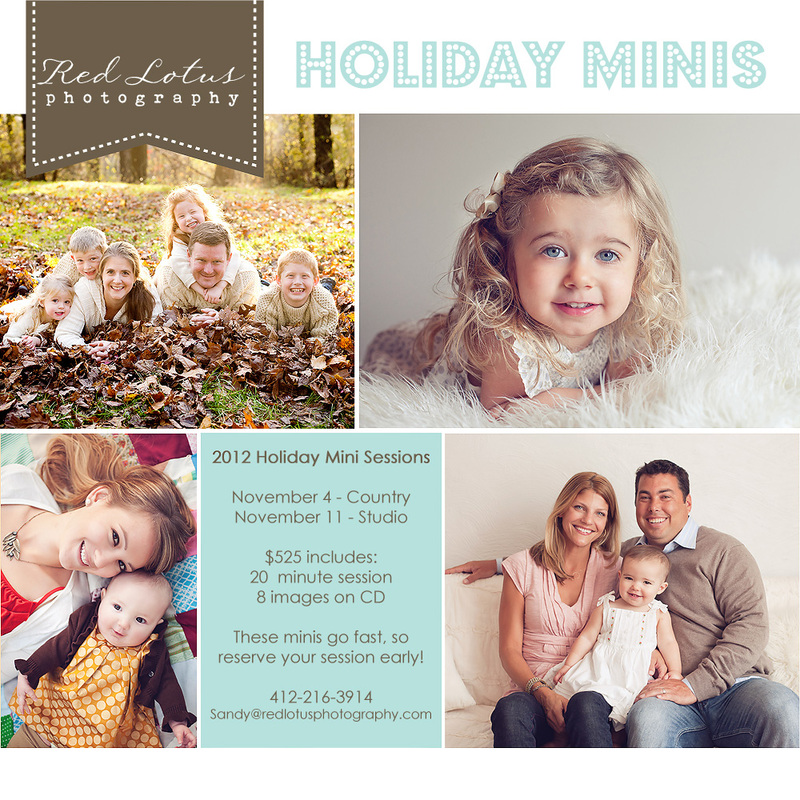 And now, we are offering our super-popular Holiday Mini Sessions again!